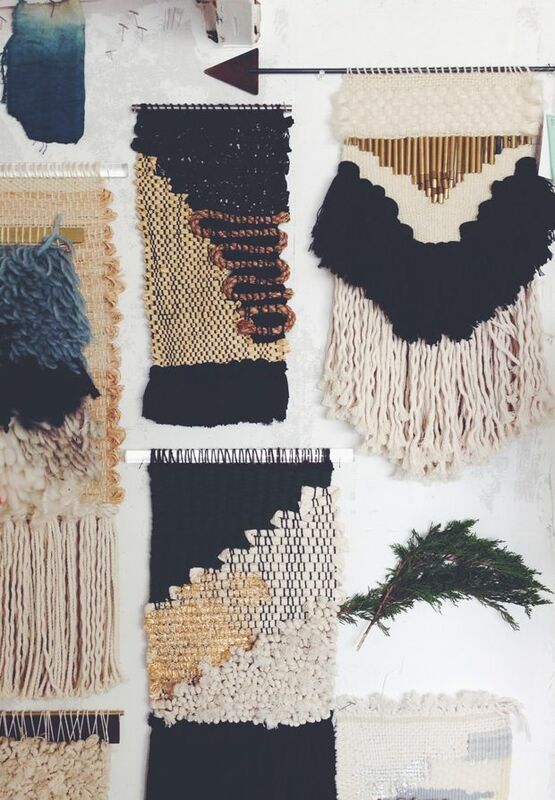 I've really been loving all of the beautiful woven works of art I've been seeing lately. 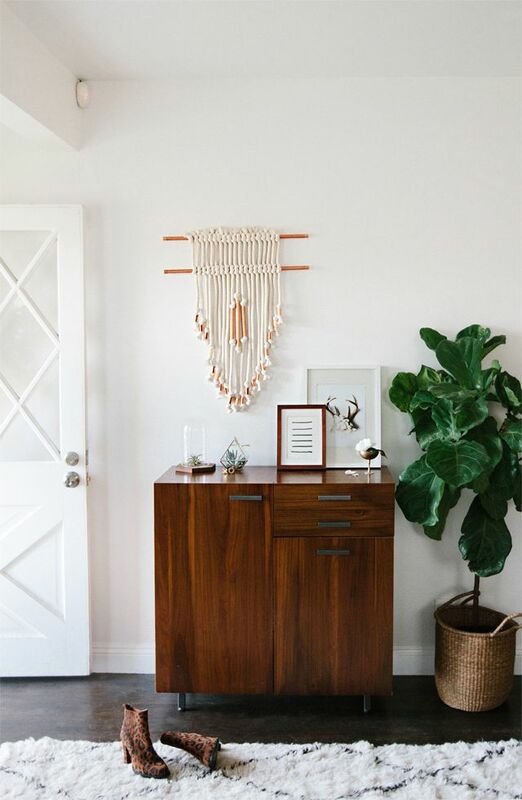 Some of my favorites can be found by Minna, All Roads, and HeddleAndNeedle. 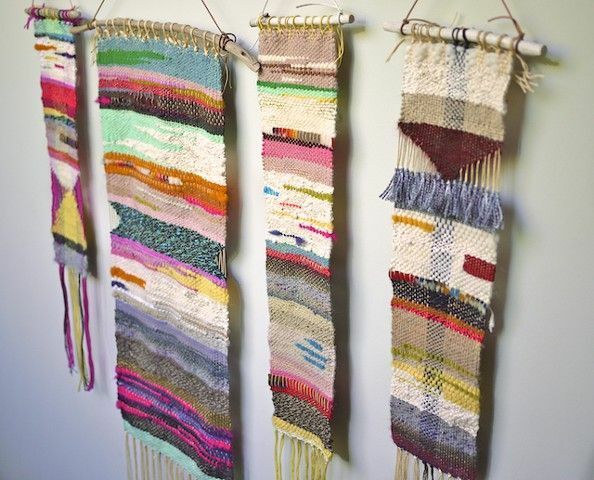 I'm also feeling inspired to make my own using this DIY by Cali Katrina.This looks strangely familiar to weavings I made in 4th grade... so I think while it may take some time, it shouldn't be too difficult. I'm going to stock up on yarn today and get started so that I can hopefully finish before school starts again! Stac! this is what i need for my living room- the top pic! where where? !